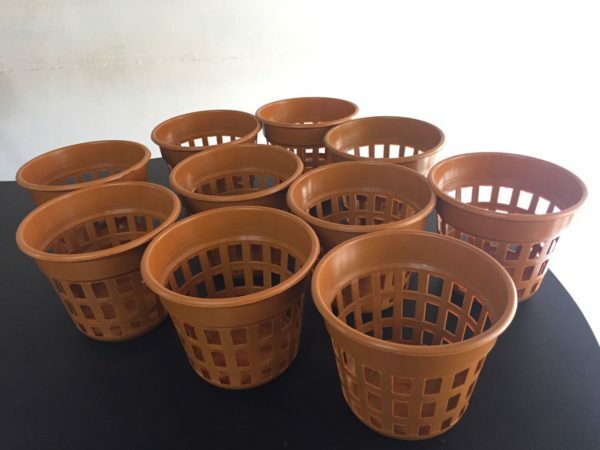 This is set of 10 orchid pots of 18 cm diameter. 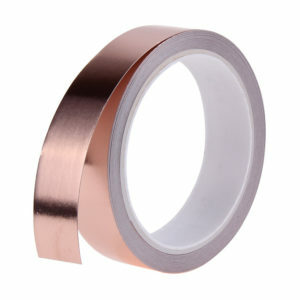 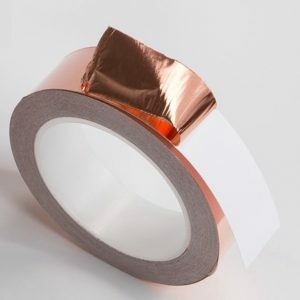 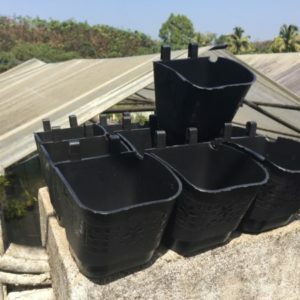 Can be used to pot any type of orchids. 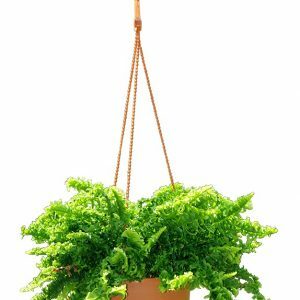 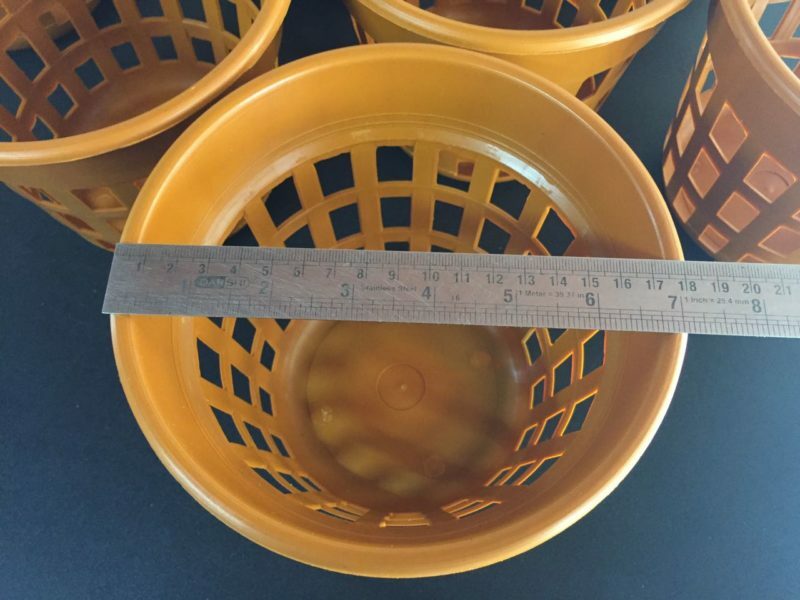 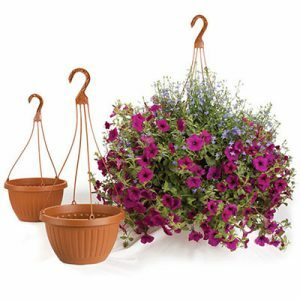 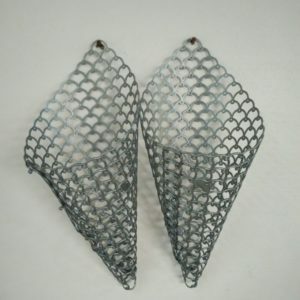 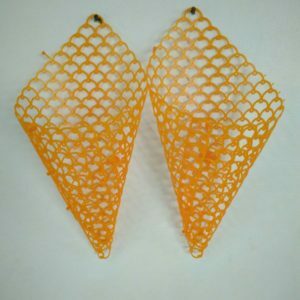 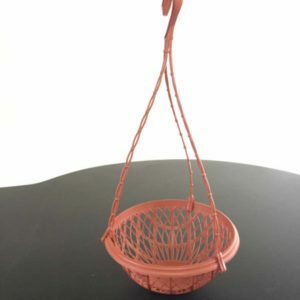 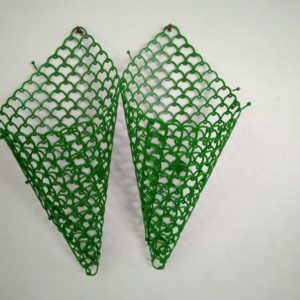 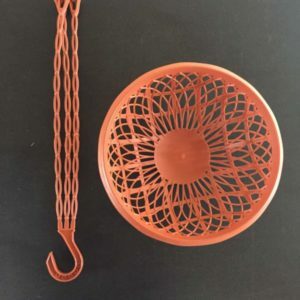 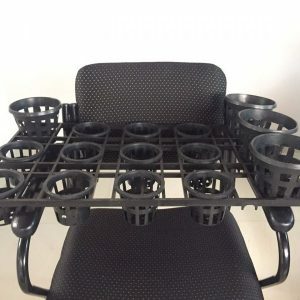 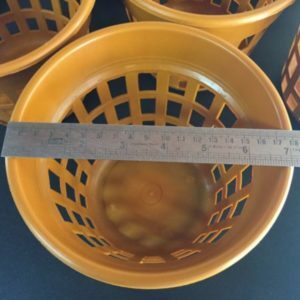 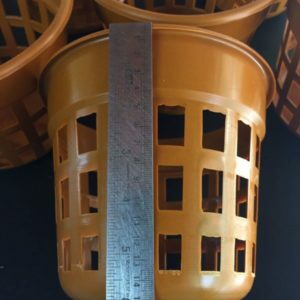 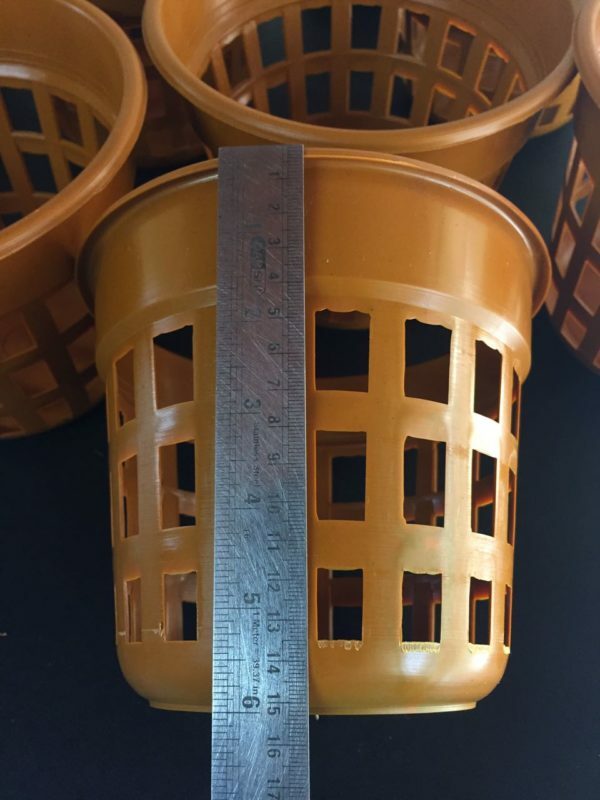 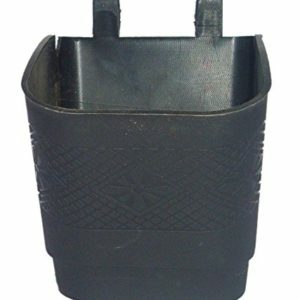 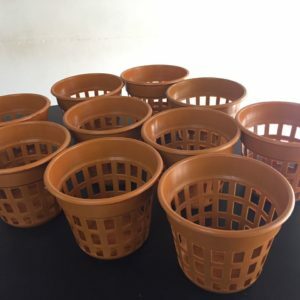 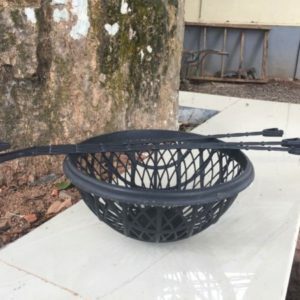 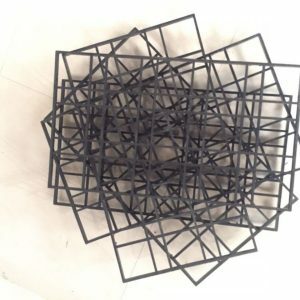 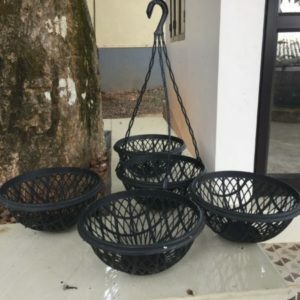 Need not require any kind of pot holder or stand for these kind of pots as they can stand erect on ground without any support due to their large size.